Hello lovely people! I hope you all are doing great! Today, I am going to talk about one of the most common issues that ladies face – “How To Prevent Acne Before Period?” Many ladies experience mood swings, irritation, bloating, stress, and skin issues. 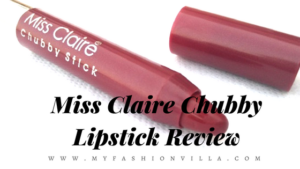 Things get worse when there are a thousand blemishes, cystic acne, and breakouts on the face! You might ask what cystic acne is. Cystic acne is inflammation caused by the clogged oil pores on the skin, it is very common in teenage years. Why do we get acne before periods? Before jumping to the menstrual acne remedies, we must understand the natural cause of it. It is not just you, or just me. The premenstrual acne is faced by nearly 60-70% of the women. Well, this being a natural process, we can’t completely stop it. Still, there are many ways to reduce the occurrence of premenstrual acne or ways to treat period acne. Maintaining a good hygiene and skin care routine, we can surely get rid of period acne. The period acne treatment should be followed very carefully and gently. Below mentioned, are some effective anti-acne products that will relieve your skin and fight the bacterium causing period acne. Being known for its all organic and natural products, The Body Shop has effective products for acne treatment. 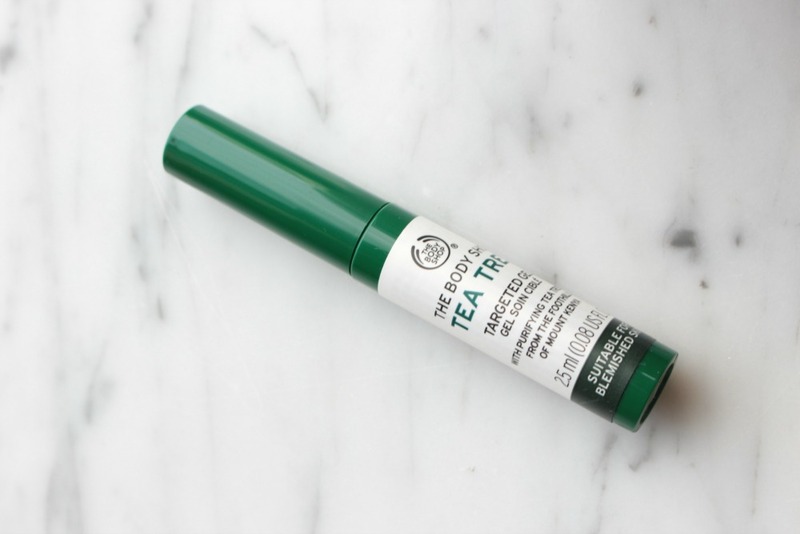 The Body Shop Tea Tree oil is concentrated with 15% tea tree oil hence it safe to use directly on the skin. 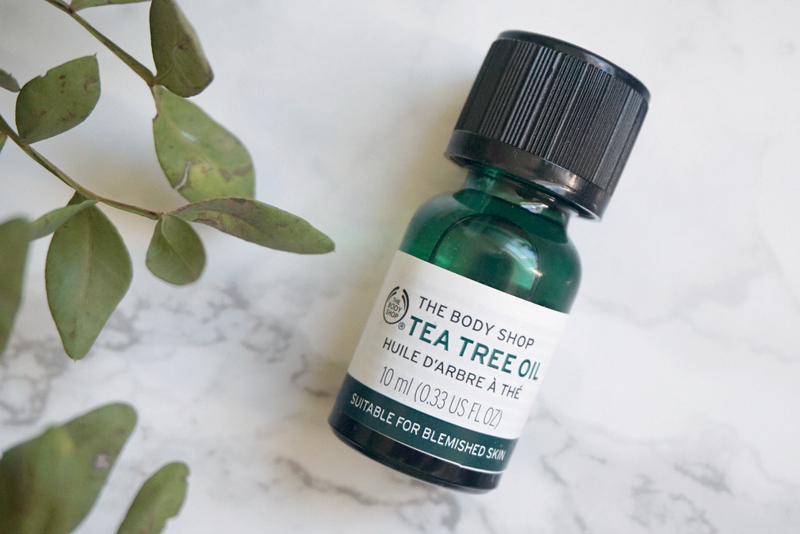 The tea tree oil is known for its bacteria-fighting properties and soothing the skin. It doesn’t over-dry the skin. Tea tree oil for acne is the safest choice because it doesn’t produce any side effects in the short or long run. Though it has a little strong smell. Application: Use the tea tree oil directly on the scars or acne with a cotton ball. Leave it for a few hours or overnight then clean your face. If you don’t want to use it directly, you can mix a few drops of oil in your face mask, cream or face wash.
Note– Do not overuse (the over usage of tea tree oil can irritate your pores and worsen the acne problem). Consult a doctor if you have any allergies to strong oils or have sensitive skin issues. 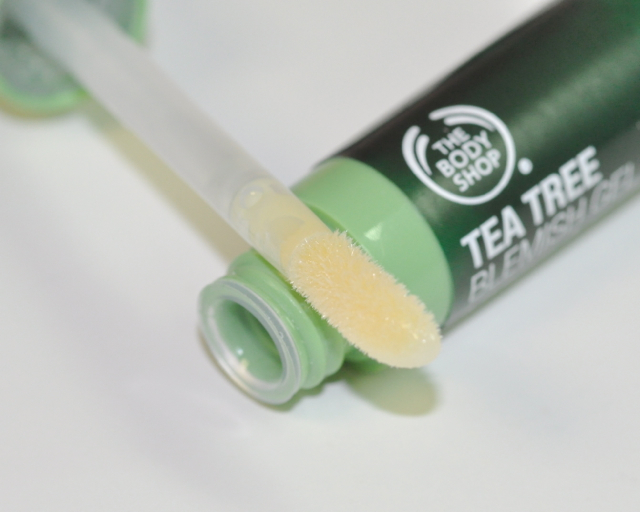 The Body Shop Tea Tree Blemish Gel is another effective anti-acne product that is very easy to use, store and carry. The gel is transparent and has a runny consistency. 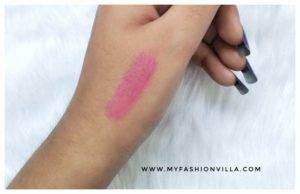 You can apply it directly with the brush applicator on the spots and acne. Leave it for a few hours, it will automatically get absorbed. You can use this product in a routine or 2 weeks prior to every period. This will cool down the inflammation and reduce the chances of premenstrual acne. It is very travel-friendly. This can really help to prevent the cystic acne during the period. 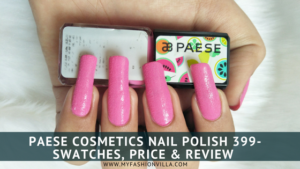 This product is pricey, so you must NOT use it carelessly. 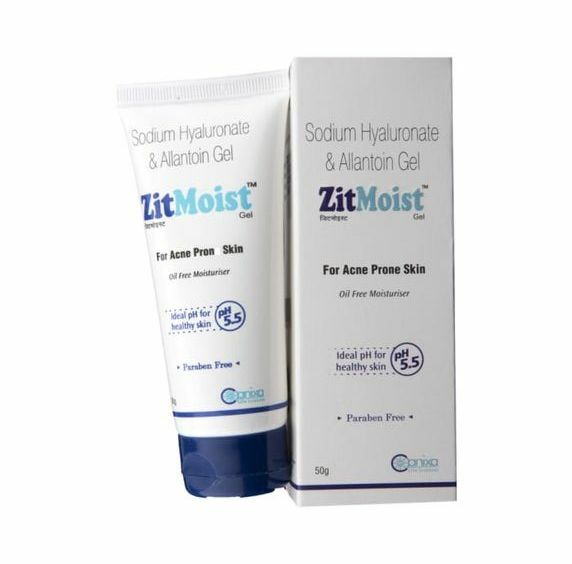 The Zitmoist Gel is an oil-free moisturizer for the acne prone skin. As suggested for people with acne prone skin. It cools down the inflammation and irritation. The ladies who mostly face premenstrual blemishes would have faced considerable burning and inflammation because of acne. 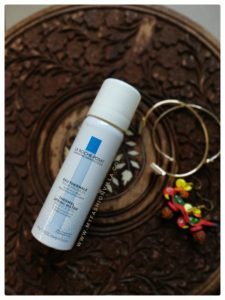 So, to calm down the pores and redness of acne, the Zitmoist Gel is a perfect oil-free gentle moisturizer. Note– all the products mentioned above shall be used after consulting the doctor if you have any kind of skin issue. Also, if you have a severe acne problem, take advice from a doctor. While talking about menstrual acne remedies, I felt a need to include some really very common yet unknown tips to avoid the chances of premenstrual acne. These tips, when followed correctly, can indeed help you have a clear skin before and during periods. Tips: how to get rid of period acne naturally? Eat right. Always, because of the cravings, we end up consuming a lot of junk food, oily food and sweet dishes. These all unhealthy refined carbohydrates produce more oil and stickiness on the facial skin. So try avoiding junk food and soft drinks. Focus on the intake of vitamin A and D. The green leafy veggies, fishes, eggs, fruits and fruit juices (homemade). Go crazy on water! The more water you drink, the more impurities would drain out of your body. It will also, keep your skin clear and cool down the inflammation. Keep changing the pillow sheets. The bacteria and dust particles on the pillow directly transfer to our face. So, keep changing the pillow covers to avoid uninvited acne bumps! Do not use too much makeup. The makeup layers go on clogging our skin pores. keep your hands off your face! The more you touch it, the more bacteria get transferred on the face. ALWAYS wear sunscreen before going out in sun. Meditate. Just take out 15 minutes from your entire day, and try to meditate. This will relieve your premenstrual stress. 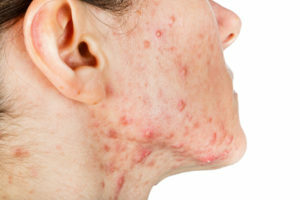 Premenstrual stress is also one of the main reasons for premenstrual acne. So, these were the natural tips for – “how to get rid of period acne”, and cystic acne during the period. Though it is an inevitable phenomenon, we can at least try reducing its effects. The period acne treatment is very easy once you understand the changes occurring in your body before the start of periods. A lot of ladies complain about acne before period or pregnancy. Living in a healthy way is the only key to have clear and glowing skin. If you eat right, meditate, drink lots of water, you can surely get rid of period acne or premenstrual acne. I hope you all found these menstrual acne remedies helpful. If you know any other tips on “how to prevent acne before period?”, do let us know via the comment section below! Stay tuned for our next posts. « How To Store 92.5 Sterling Silver Jewellery Pieces?